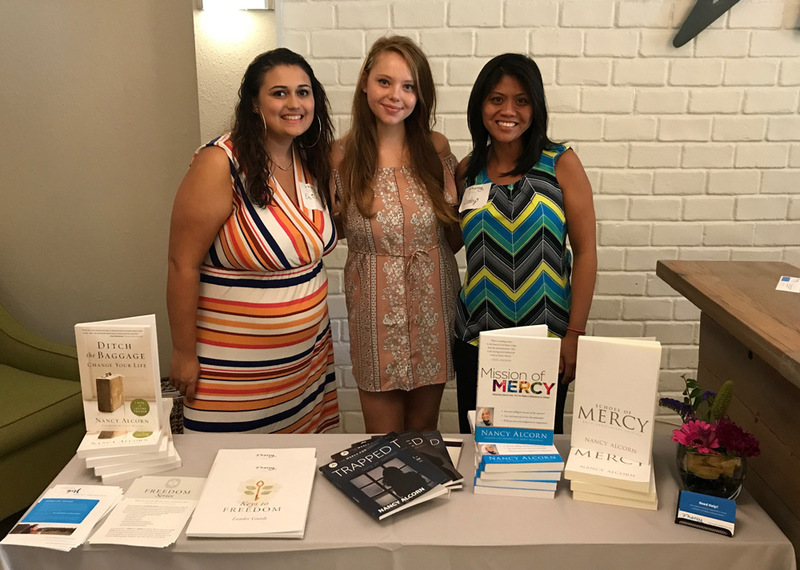 On Thursday, July 20th, many gathered in two Mercy Multiplied homes to attend Friends of Mercy Luncheons. Guests from St. Louis, Missouri, and Monroe, Louisiana, came to the respective Mercy homes to learn about the mission of Mercy Multiplied. 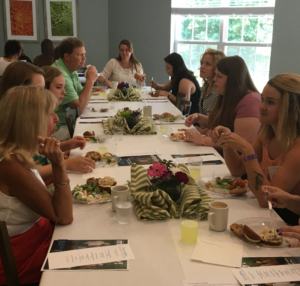 While guests enjoyed a complimentary lunch, they heard about Mercy Multiplied’s program. During the luncheons, a current Mercy resident and past graduates shared their life-transforming testimonies. Guests from the Monroe home heard a testimony from 2012 graduate Megan. 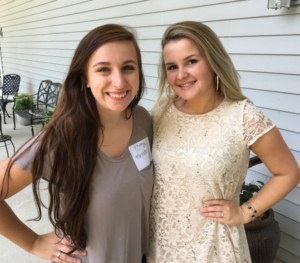 Megan spoke about her difficult childhood and how she overcame past self-harming behaviors. Megan shared that learning how to renew her mind and use truth statements were important to her healing. Monroe Community Relations Manager, Caronda Williams, recalled it was a beautiful day and many people were moved by the life transformation that happens at Mercy. “I enjoy luncheons because they give the community an opportunity to come in the home to not only see first-hand what God is doing in the lives of these young women, but also see the need for support to continue to allow them to come free of charge,” said Williams. St. Louis guests heard a special testimony from a current resident who is gaining freedom through better understanding her identity in Christ. Graduate Matilda shared her story of redemption and healing from her past of sexual abuse, an eating disorder, and self-harm. She plans to continue to walk out her freedom in Christ and follow His plan for her life while sharing the Gospel along the way. Each luncheon concluded with tours of the Mercy homes. 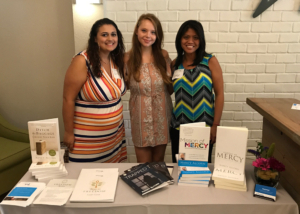 Guests also had the opportunity to purchase Mercy’s resources and were encouraged to use them as tools to help the hurting within their local communities. Mercy is thankful for all those in our Mercy communities who attended these luncheons. For more information on how to get involved with Mercy Multiplied in your community, visit Mercy’s event page or call 615-831-6987.